Our products are named for its high standard, durability, stability and trust among our users. We also aim for quality, innovation and user satisfaction and we work towards achieving them every day to make our product up to date. 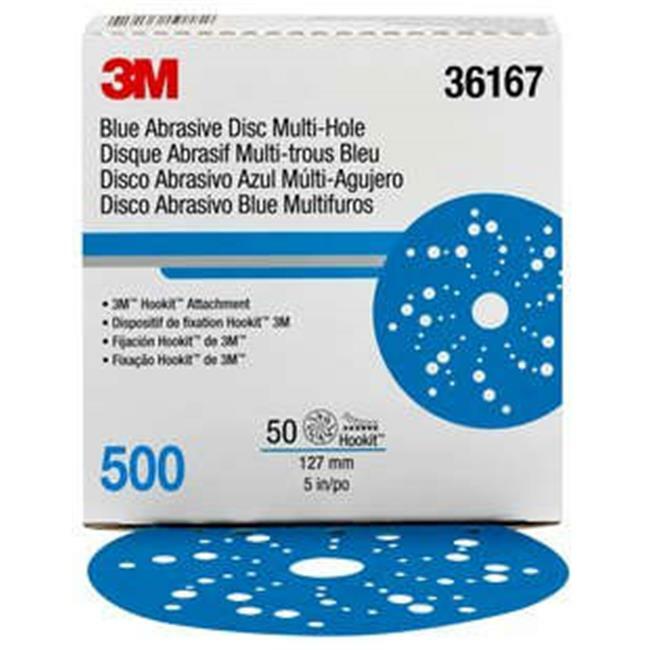 3M Hookit Blue Abrasive Disc 321U delivers best-in-class performance at every stage of paint prep and body repair. Premium aluminum oxide mineral abrasive is blended with ceramic grain for a full range of automotive sanding applications. Specially-designed multi-hole pattern reduces loading, extends disc life and aligns with most backup pads. Hookit attachment makes disc changes easy.